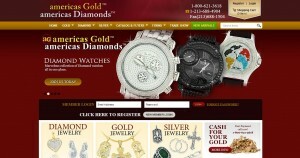 America’s Gold address, phone, website, and more. 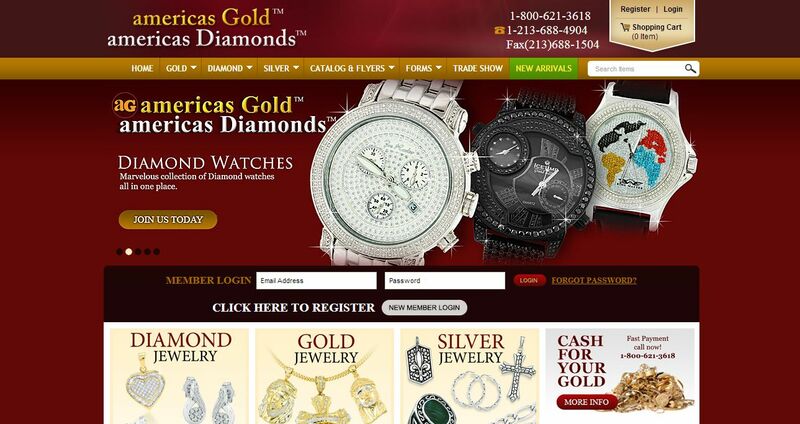 At America’s Gold we specialize in 10K and 14K gold jewelry. We have a great selection of basic & fancy gold merchandise in all categories ranging from chains, earrings, rings, charms, bracelets & findings. At America’s Diamonds our focus is making the best finished diamond jewelry in the finest quality & best price. Our large selection is represented in variety of categories starting from high end to price point diamond jewelry. Due to over 30 years of experience, americas Gold & americas Diamonds are able to offer you the best selection of gold & diamond jewelry at the best price.